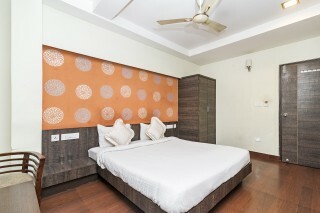 This guest house accommodation can host up to three guests in a private room. 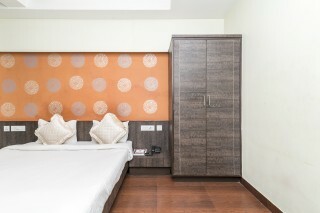 Amenities such as room service and housekeeping are provided by the host. 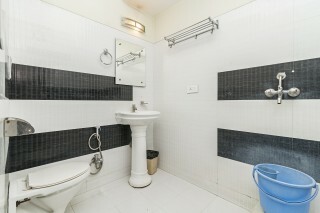 The property is close to restaurants such as Copper Chimney (1.7 km) and Forresta (2 km). 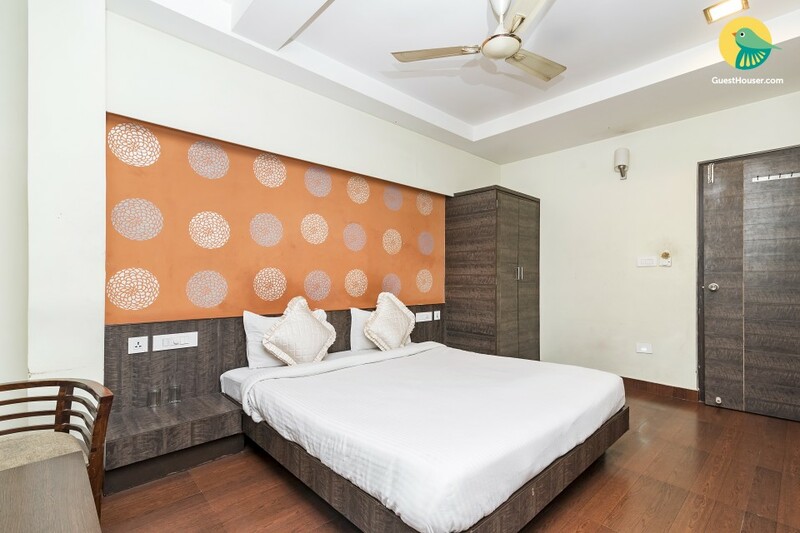 Your Space This homely abode features an air-conditioned room on offer that has laminated wood flooring and furnished with a comfy double bed with bedside tables, a wooden wardrobe with a generous storage space, a television for entertainment, and coffee seating. 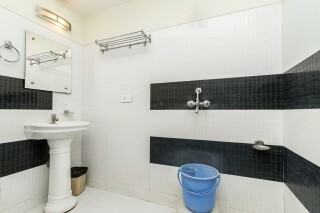 The bathroom is well tiled and equipped with modern sanitary ware. The commodious dining area is vibrantly done with beautifully patterned walls and laminated floor with floral patterned tiles. 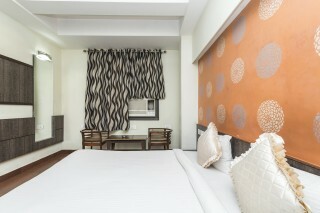 The room is appointed with plush dinettes, so that you can comfortably savour your meals. 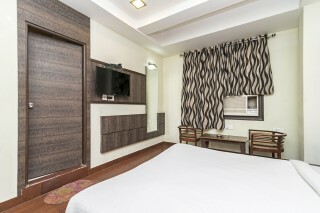 Had an excellent stay! !....The best place to spend your vacation.... 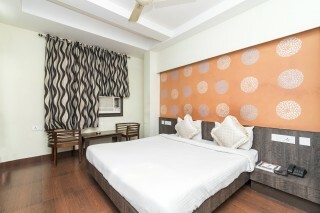 The house keeping staff members are active and approachable. The manager of the guesthouse was very helpful. Good experience..was no problem there.